Looking for some family fun tonight? 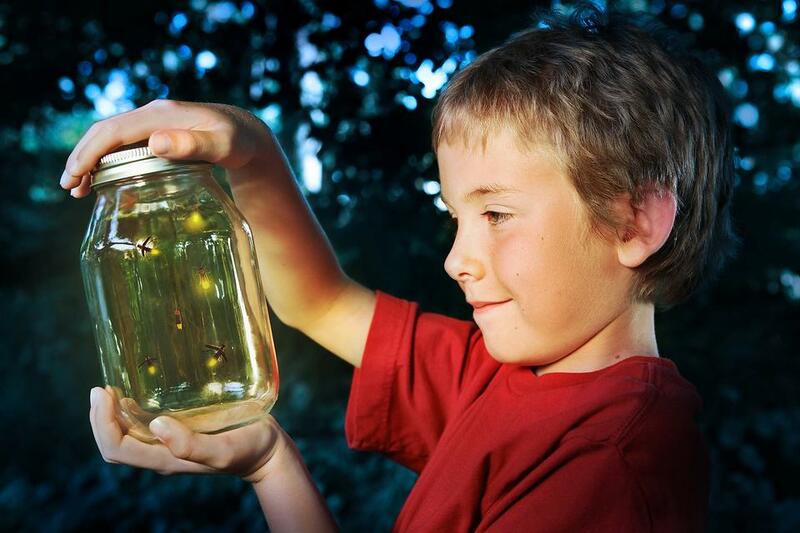 Here are five kid-friendly activities to do as a family – in the dark! 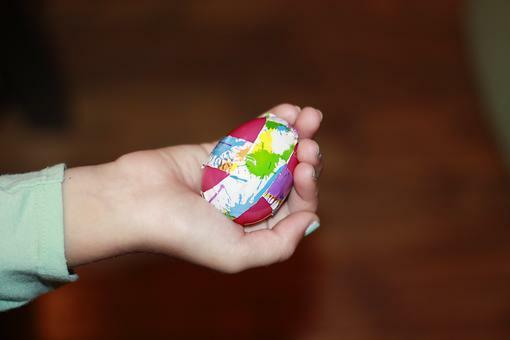 Flashlight Fun: Catch the light, explore with a flashlight or play limbo. Explore With Shadows: Try shadow puppets or chasing shadows. Games: Play some classic games with a flashlight. Outside Fun: Build a campfire (adult supervision required!). Get Out the Sticks: Play with glow sticks! It's in the Stars: Lay on a blanket and take turns naming the stars. Catch and Release: Catch (and then release!) fireflies. Get even more ideas on how to play in the dark with your kids at Childhood Beckons. Kids will love these glow sticks! Set includes 100 glow sticks, 100 connectors, 5 triple connections and 2 flower/ball connectors. Bibi's bold yellow and black stripes and bright light will help your child "bee" brave after dark! Don't stop the party just because the sun went down! 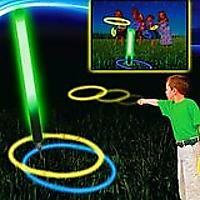 Stay outside and play ring toss in the dark with this fun set! 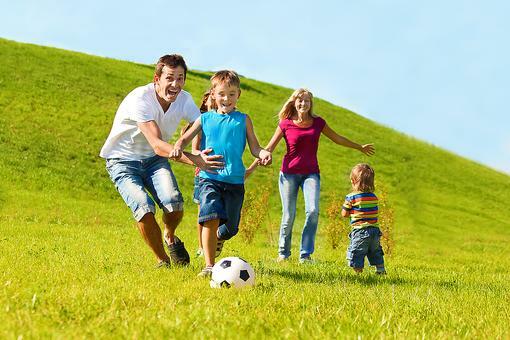 10 Family-friendly Activities to Play With Kids at the Park! 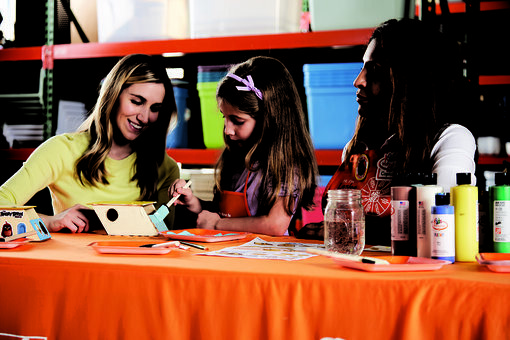 Free DIY Activities for Kids: Get Creative & Have Family Fun at Home Depot! 7 Really Cool Games & Activities to Play as a Family After It's Lights Out - Kids Won't Be Afraid of the Dark After This!